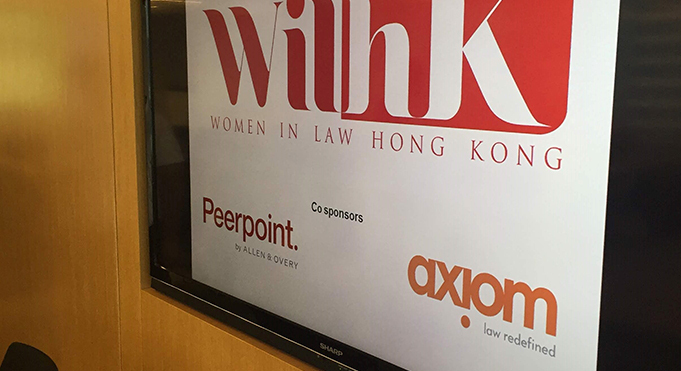 In conjunction with Women In Law Hong Kong. 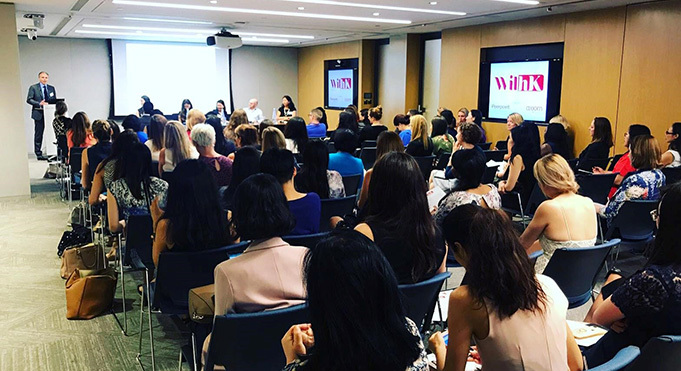 This was just some of the insight shared by Peerpoint consultant and panellist Sandy Grieve at the Women in Law Hong Hong (WILHK) event on the Alternative Legal Service Provider market. Over 100 attendees joined us at Allen & Overy's Hong Kong offices to listen to the panel share their thoughts on and experiences of legal consulting. If you want more information on consulting with Peerpoint in Hong Kong, please contact Stephanie Szeto to find out more. If you’d like to be added to the mailing list for future Peerpoint events, sign up using the form below. For more information about the ALSP market in Hong Kong visit https://www.wilhk.com/alternative-legal-providers.